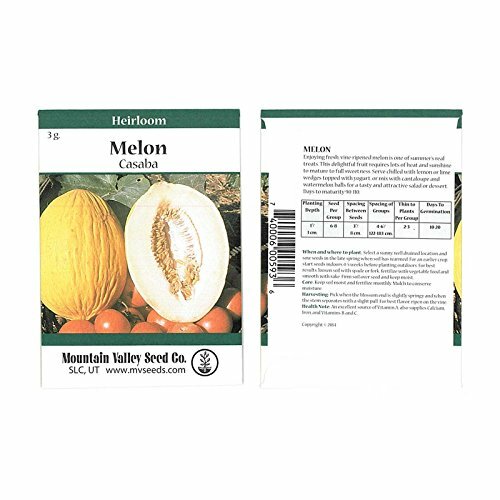 Crenshaw Melon Vegetable Garden Seeds. Cucumis melo. 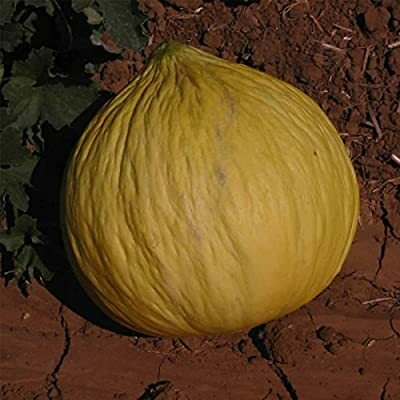 A nice egg-shaped melon withbright yellow to orange flesh.